The struggle to find quality replacement parts for your Twin Disc engine is common, but many people have already found the perfect solution by using Diesel Pro Power. 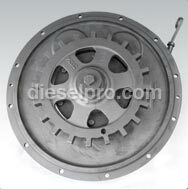 At Diesel Pro Power, we are committed to helping our valued clients around the world find the Twin Disc replacement parts they need quickly and at the best price. As the largest online provider of parts for engines, we are known for our 24-hour shipping time and for keeping an excellent range of parts in stock and ready for you to purchase today. 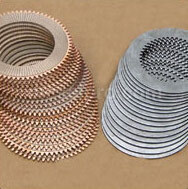 We sell many parts for a wide range of engine types, including for Twin Disc MG506 marine transmissions. Some of our clients who are shopping for Twin Disc MG506 marine transmissions parts are searching for a single part, such as a gauge or a seal. 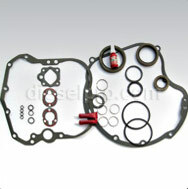 Others may need to purchase a full gasket kit or an overhaul kit for larger projects. Shopping for these parts in local stores may be one option available to you, but the process can typically be stressful and unproductive. After all, local stores have a limited supply, and they may be out of stock or may not carry the parts that you are looking for. You will never have this stressful and time-consuming experience when you shop for your parts online with Diesel Pro Power. You can get started shopping for your Twin Disc engine replacement parts online through our website today. 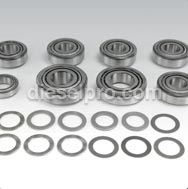 You can browse through images to find matching parts visibly, or you can search for part numbers. We want to help you keep your engine in great condition by providing you with a simple way to order quality parts at a fair price. Take time to get familiar with our website today, and you can place your first order with us soon.